So, where do you start when you have a program that's about integrating lives with passions? Well, you start with "why." Why? 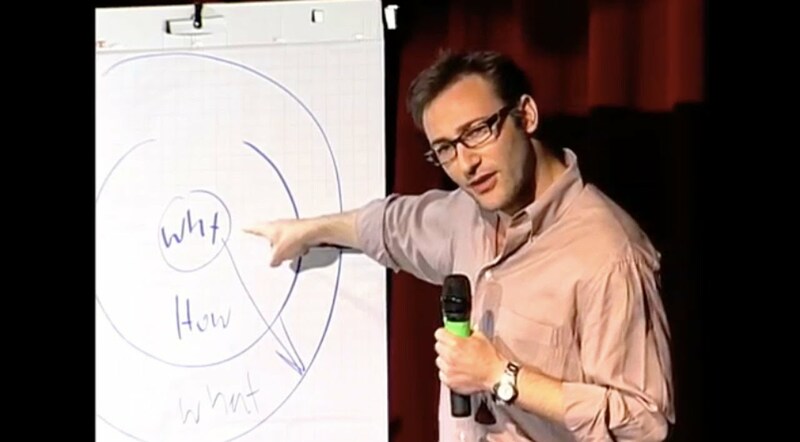 And that kicks us off for the first speaker tonight - Simon Sinek and his talk "Start with why.